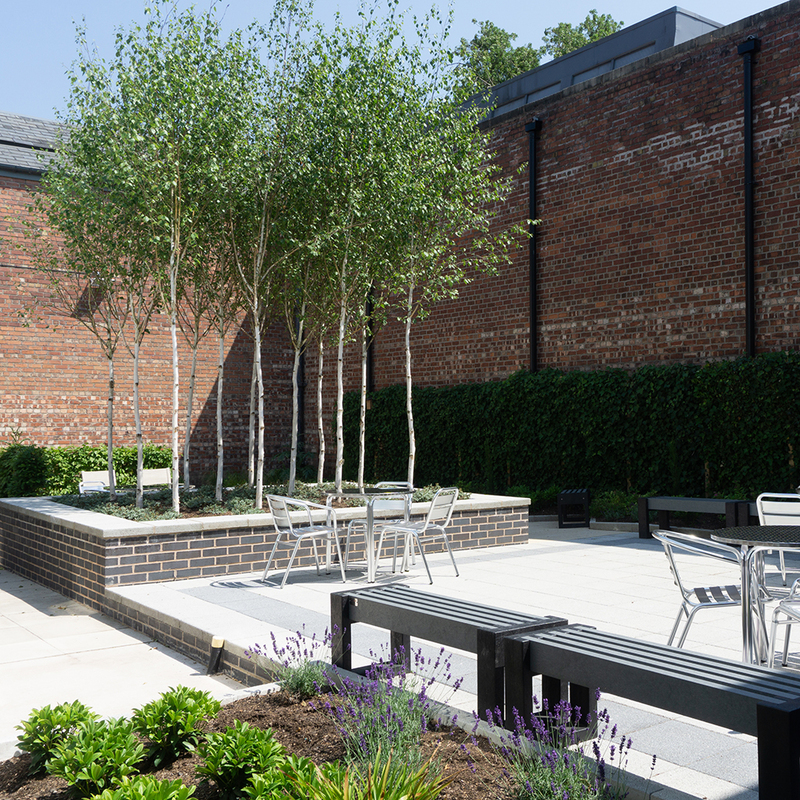 At the centre of the Williamson Art Gallery in Birkenhead is an enclosed courtyard, previously known as The Quad which has remained derelict for almost 90 years. 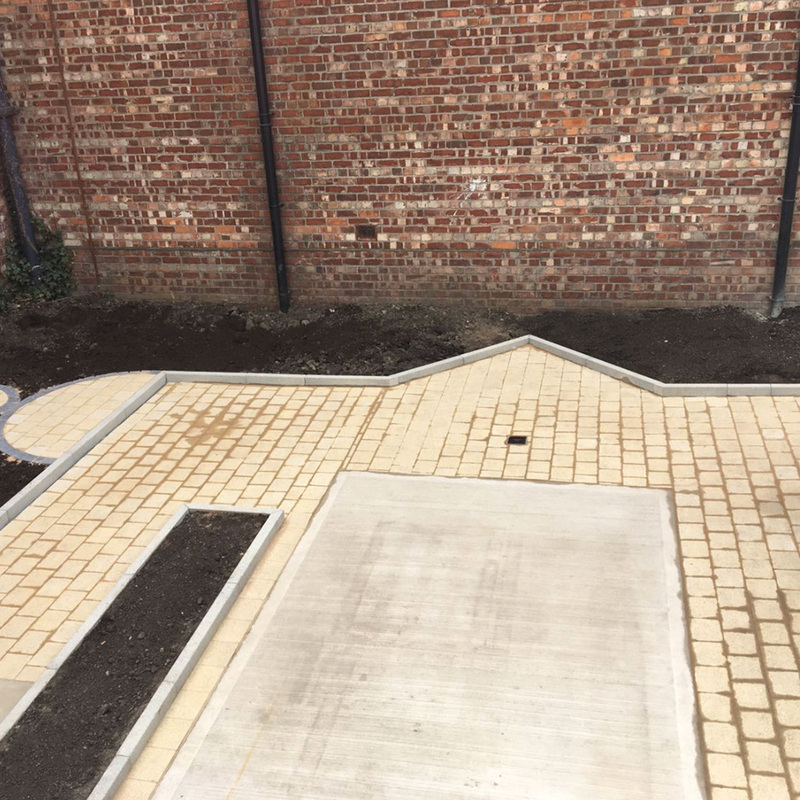 Thanks to Landstruction, the heart of this gallery has now been bought back to life and turned into use as The Green Gallery. 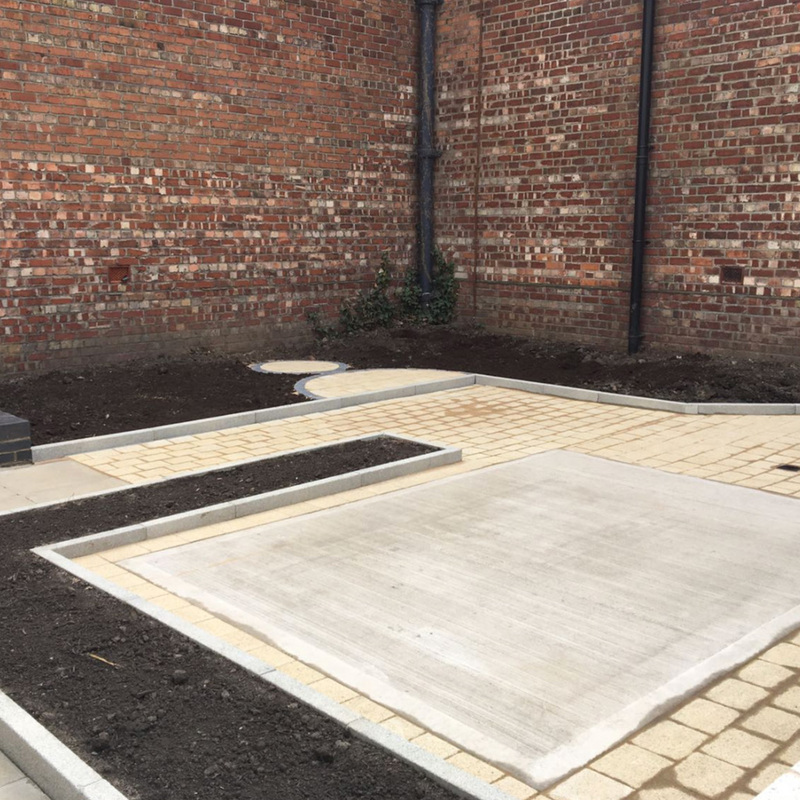 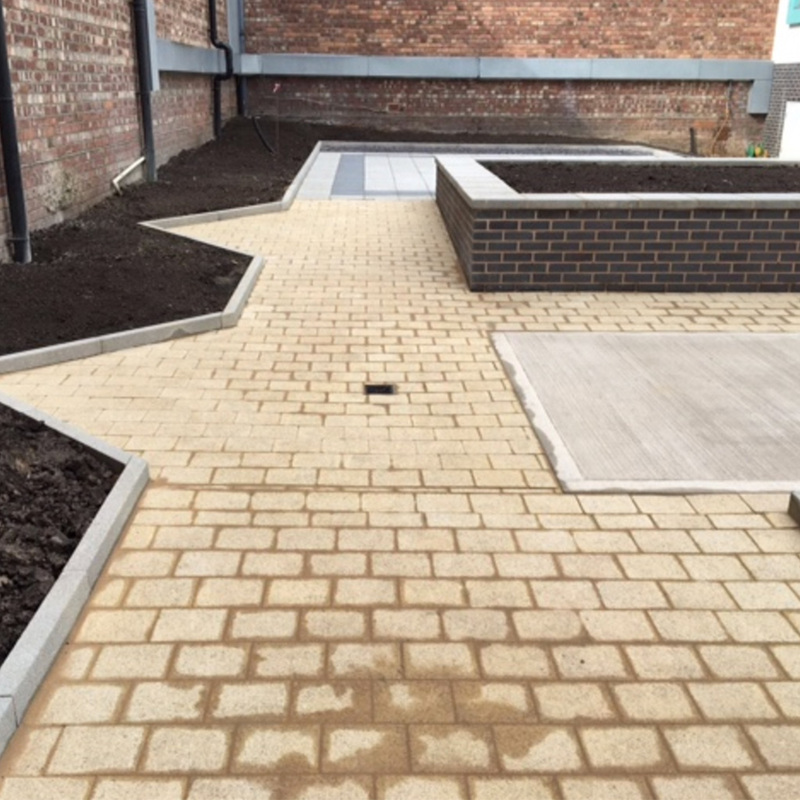 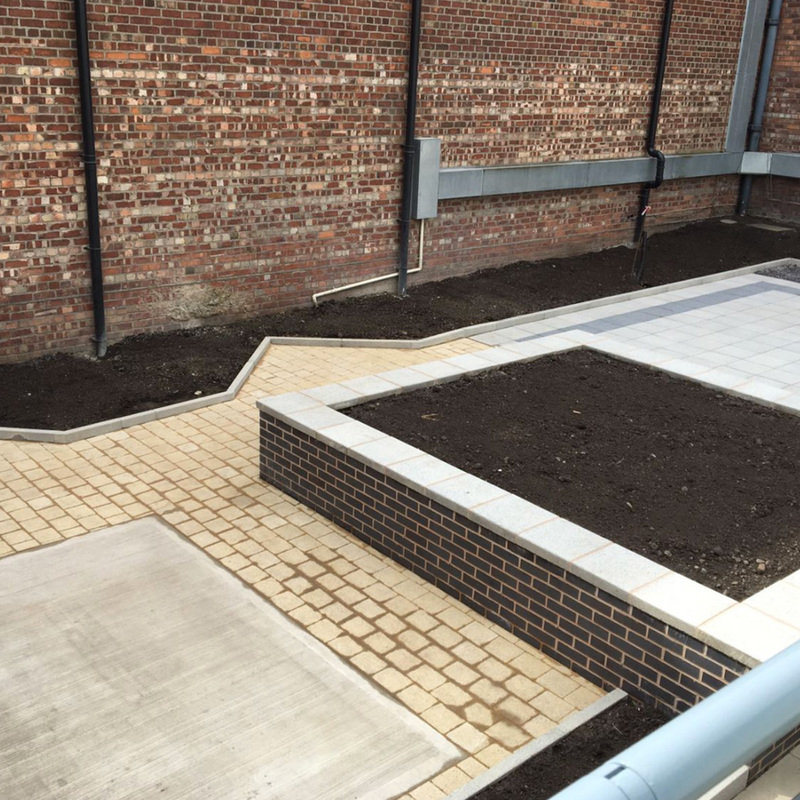 Designed by Ainsley Gommon Architects and installed by the Landstruction team, the secure outdoor space and garden will offer a haven to visitors as well as providing a venue for celebrations, events and exhibitions. 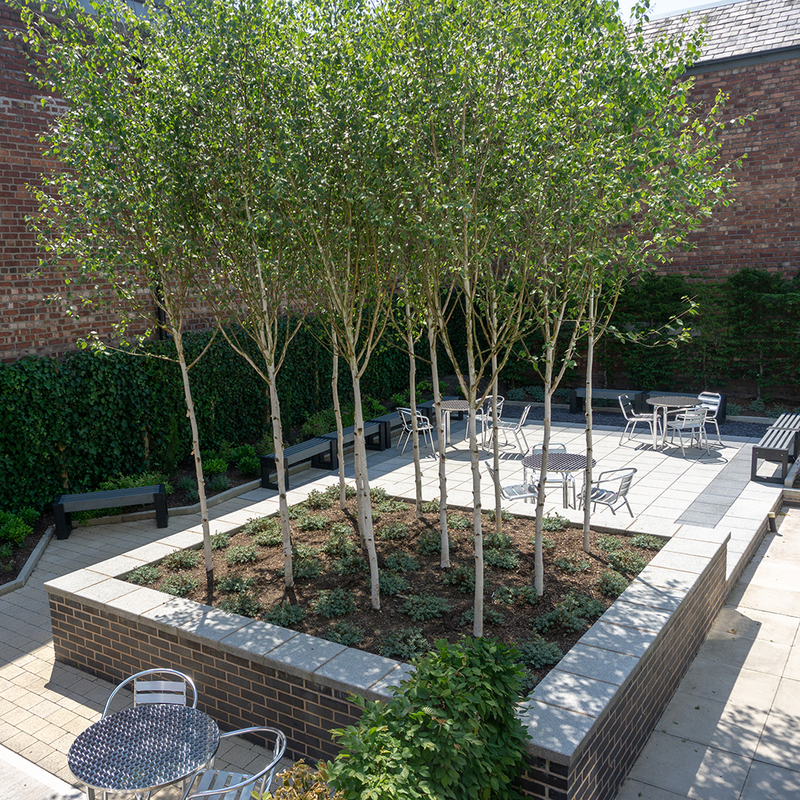 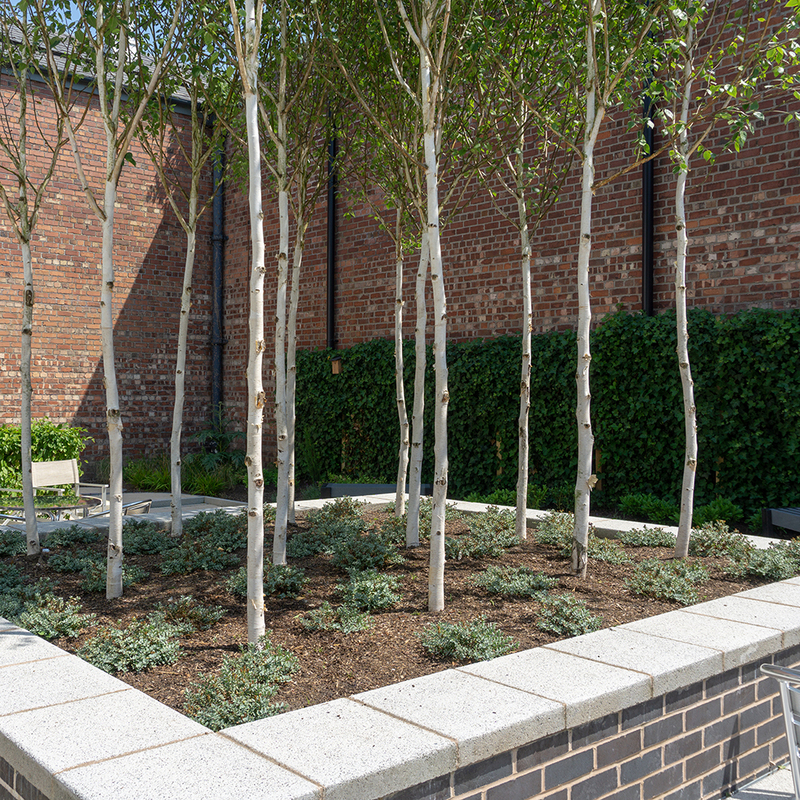 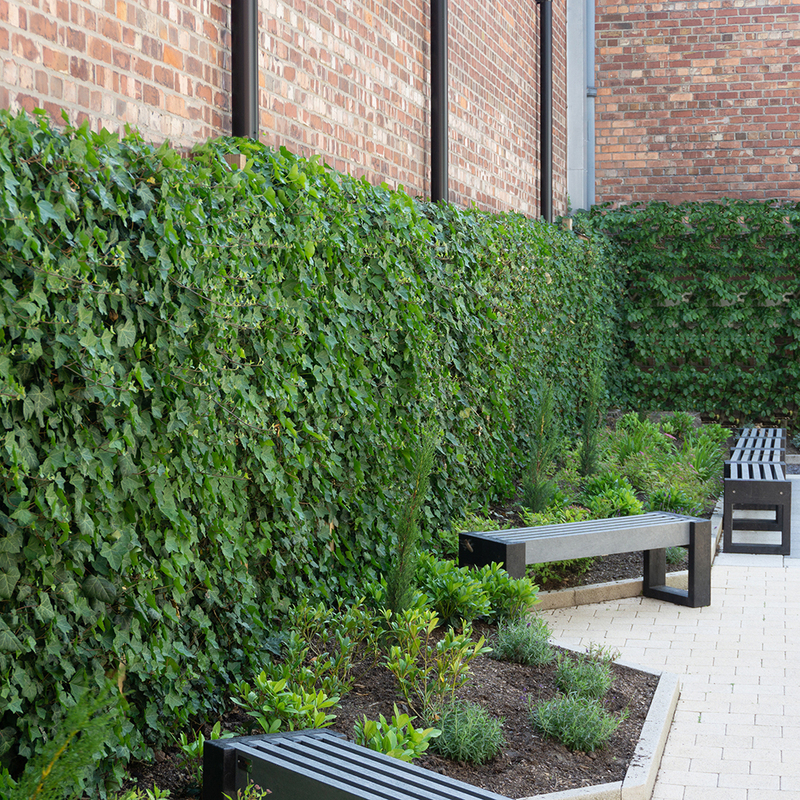 Visitors and residents alike can enjoy a moment of quiet reflection and even take inspiration from the surroundings for their own artwork within the courtyard.